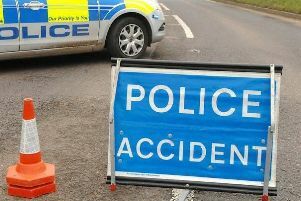 Emergency services were tasked to the scene of a road traffic collision in Carrickfergus this morning. 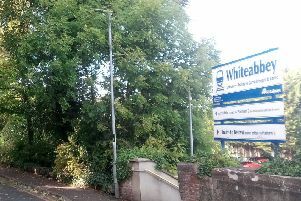 It is understood the incident in the Woodburn Road area was reported shortly after 8.30am. A Northern Ireland Fire and Rescue Service (NIFRS) spokesperson said: “Firefighters were called to a two-car road traffic collision. “Firefighters administered oxygen therapy to one woman at the scene. She was taken to hospital by ambulance. A Northern Ireland Ambulance Service (NIAS) spokesperson added: “The Northern Ireland Ambulance Service received a 999 call at 8.28am on Wednesday, September 19 following reports of a two-vehicle road traffic collision near the train station on Ellis Street, Carrickfergus.